I enjoy exploring, learning, and creating. Here's some of my work that I'm proud of. A student-run organization focusing on workshops, industry projects, and research. 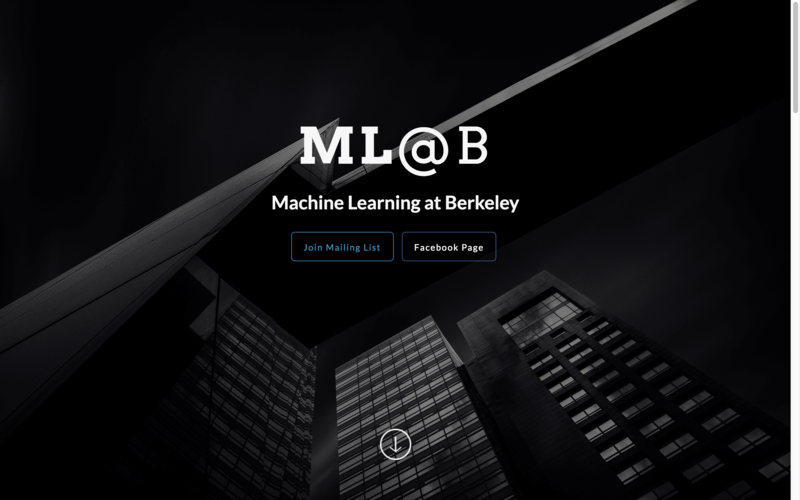 I founded a student-run machine learning organization focusing on workshops, industry projects, and research. I have grown the organization to 45 members chosen out of 150+. 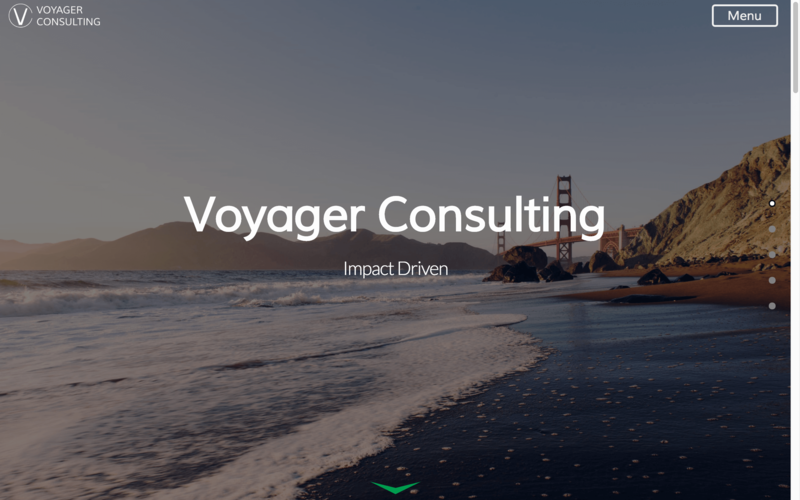 A student-run organization that provides strategy consulting services to growth-stage and Fortune 500 companies. I served as Vice President in Fall 2015. I worked with clients, determined strategic project directions, and lead consultants. 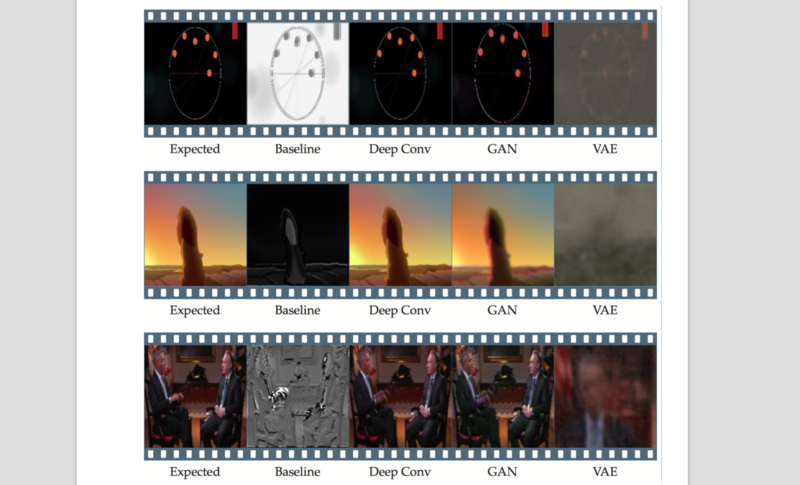 A project leveraging Deep Neural Networks to upscale framerate by interpolating frames. This project attempted to use various architectures to interpolate frames in videos. Visualizing sets gathered from calculating reachability in a game theory application. An intuitive and reusable framework for visualizing large datasets from reachability computations. Used at CDC 2015 in Tokyo. A programming language composed entirely of Tweets. 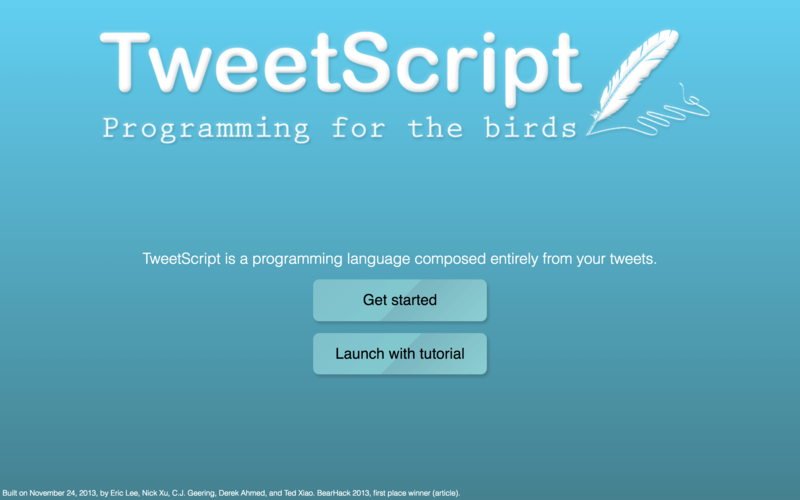 In less than 36 hours, we built a parser and tokenizer to create a programming language out of Tweets. 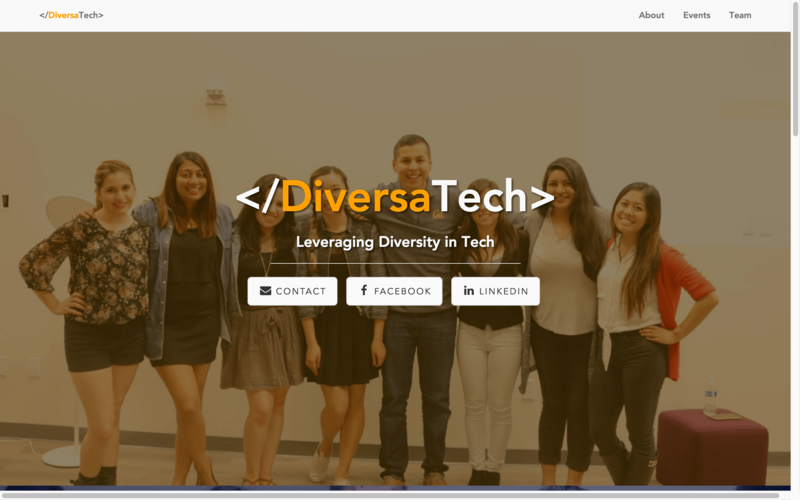 DiversaTech is a UC Berkeley student organization that seeks enable success in the technology sector through diversity. As a Technology Advisor, I was part of the founding team and saw the organization grow and mature. I designed DiversaTech's website that has been used since Spring 2016. 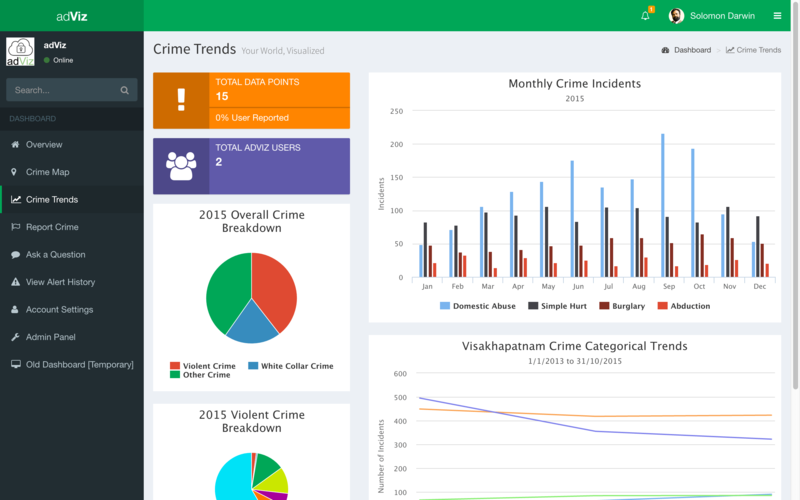 I created an MVP for a safety and navigation application. We won multiple pitch competitions, culminating in presenting at IBM Interconnect 2016 in Las Vegas. 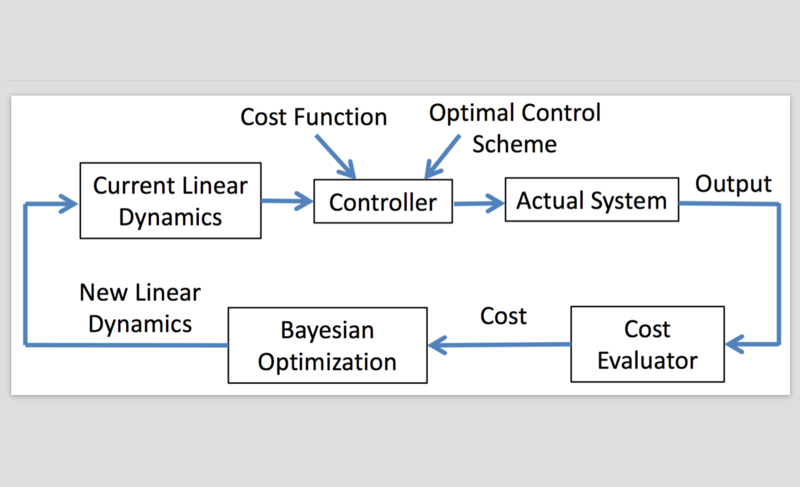 Dynamics Optimization with Bayesian Optimization. Learning in data-efficient regimes, demonstrated on a quadrotor system. This project introduces aDOBO, a framework for learning dynamics in few iterations to maximize controller performance. 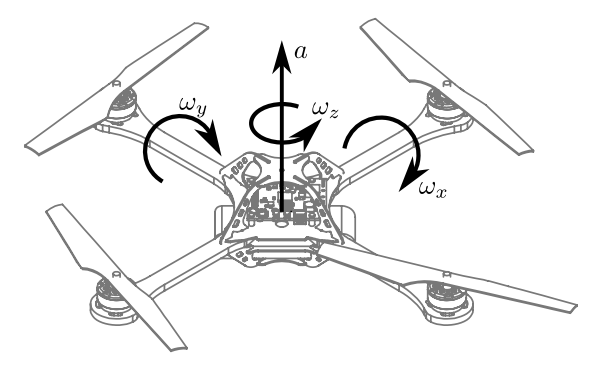 The method works in data-efficient regimes, demonstrated on a quadrotor system. The paper was submitted to the Controls and Decision Cofference. This work was also extended as my Master's Thesis. A project predicting power usage at the Sutardja Dai Hall in UC Berkeley, using statistical learning methods. 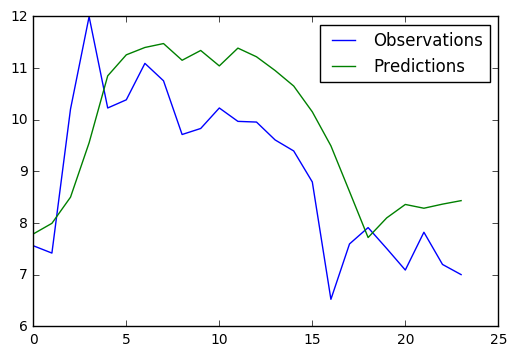 We leverage expectation-maximization, graphical methods, and Recurrent Neural Networks to achieve state-of-the-art results in building baseline power prediction. 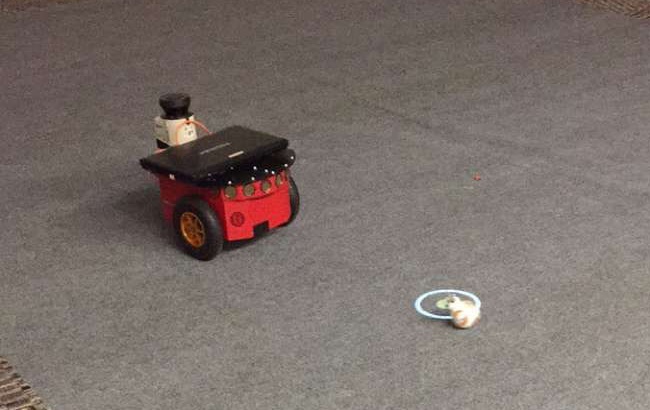 I implemented the motion planning module for a Pioneer robot for an experiment investigating human-friendly task planning algorithms. A guessing game where you locate where pictures are taken. 2k+ hits within first week. 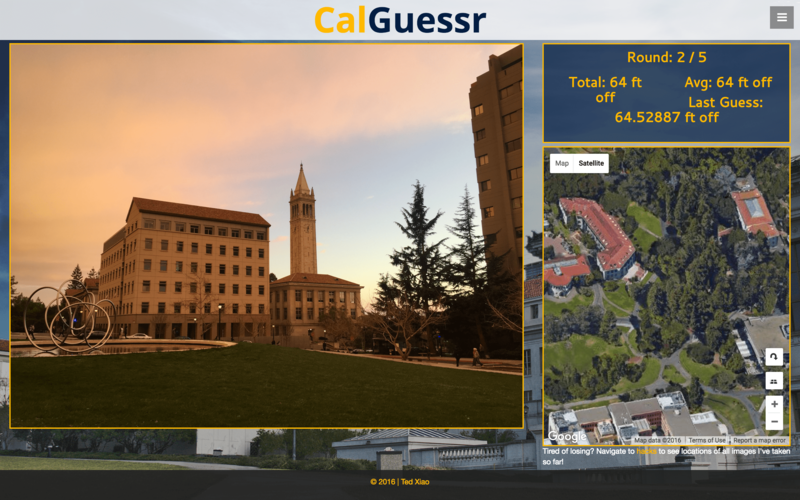 A guessing game inspired by GeoGuessr, personalized for UC Berkeley. It was the top post on the UC Berkeley subreddit and saw 8GB of traffic in 48 hours. 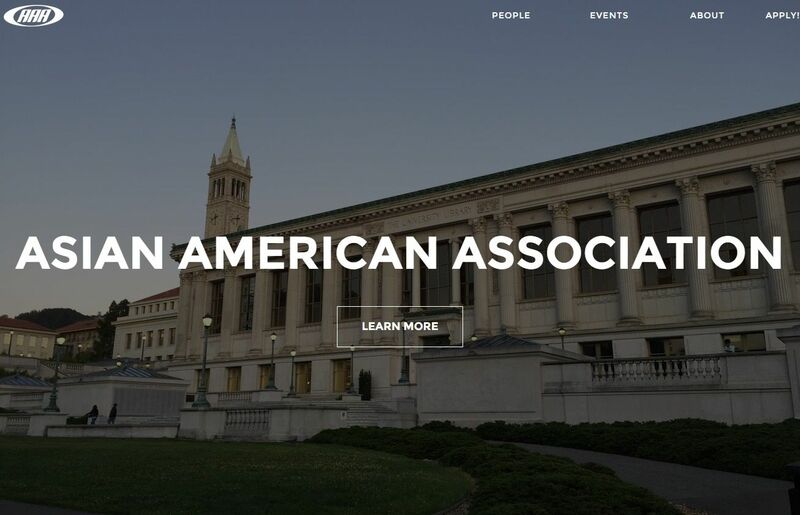 I designed the Asian American Association's website that was used between Spring 2015 and Spring 2016. Winner of the AI Chatbot competition at the Sutardja Center for Entrepeneurship and Technology. 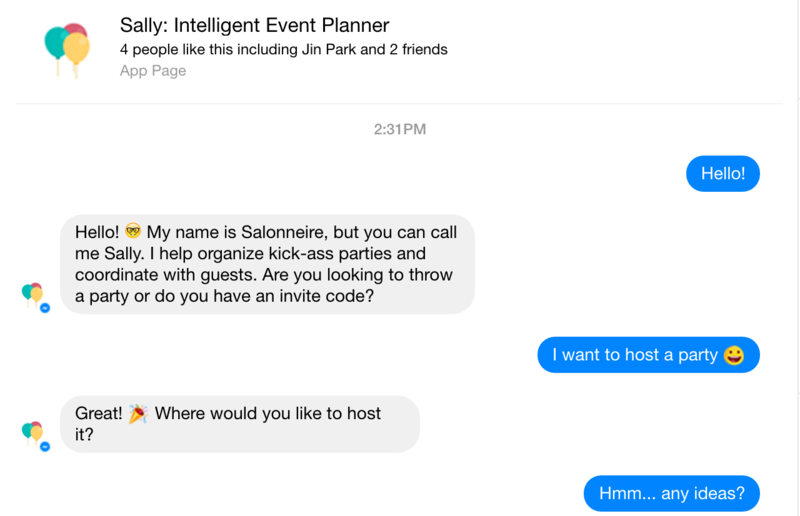 I created a Messenger Chatbot to help plan events. It suggests ideas, sends invitations, and interacts with guests. We won the AI Chatbot Collider in Fall 2016 at UC Berkeley. A project using GANs to learn dynamics models for Monte-Carlo Tree Search and Deep Value Networks. 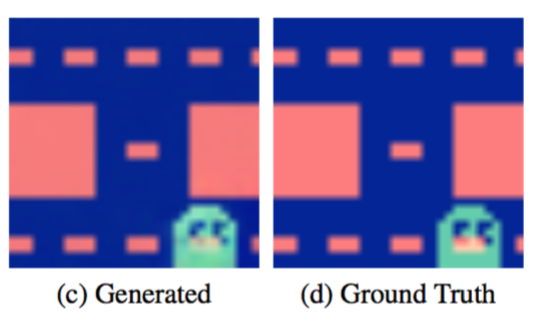 This project uses Generative Adversarial Networks to learn dynamics models used forMonte-Carlo Tree Search methods with Deep Value Networks. A comprehensive review of quadrotor control methods, focussing on safety-constrained real-time control scenarios. This literature review surveys existing work in quadrotor control at a broad level, and then examines two specific approaches in real-time control scenarios: learning-based model predictive control (LBMPC) and reachability-based safe learning. Real-time safety-constrained scenarios encapsulate challenges that extend to many other research areas. 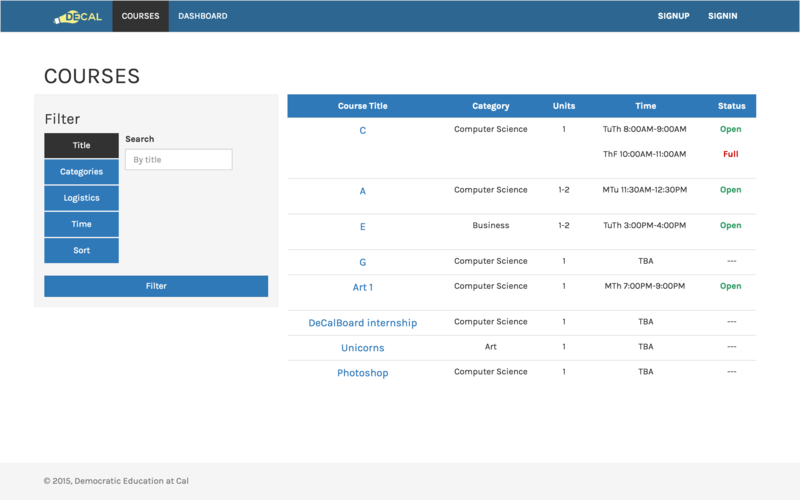 A web platform for UC Berkeley's DeCal education program, serving 4000 students a semester. As part of an Agile team of 6, I worked with the DeCal Education Board to re-make the DeCal web platform from scratch. I focussed on authentication with OAuth, file uploads with Carrierwave/S3, and behavior tests with Cucumber. 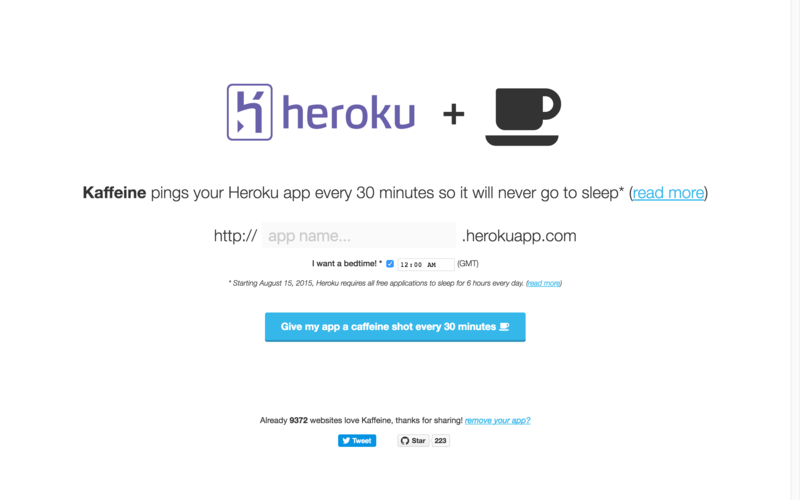 Kaffeine is an application that pings Heroku sites to prevent them from idling. Kaffeine is an open-source application that pings Heroku sites to keep them from idling. I added features to update the application to comply with Heroku's policy changes in 2015.